Singapore Kendo Club News: New SKC News Page! We have revamped our "News" page on the Singapore Kendo Club website! 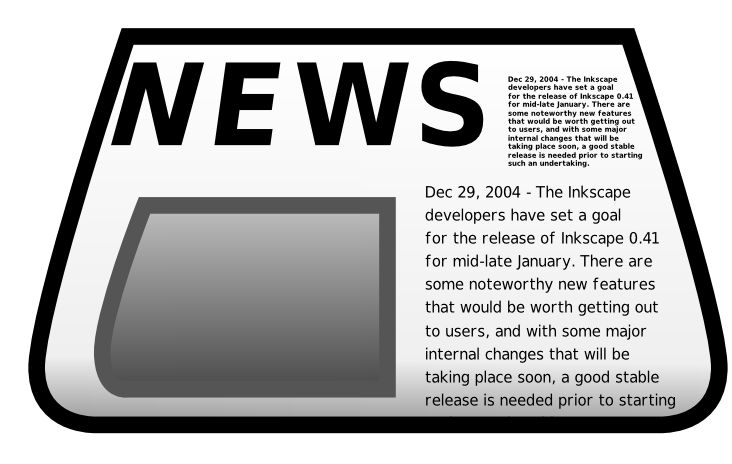 The News page you see before you will be more fluid, allowing for faster creation of content by multiple contributors. Apart from the usual official announcements, we also look forward to putting up Kendo insights, event reports, and more! Hashtag (#) your kendo photos on Instagram with #sgkendo to instantly link it to our Instagram gallery! Bookmark the News page, RSS it, Feedly it, share it on Facebook, or put it on your Flipboard - You will want to keep up with the latest Kendo happenings in town! Leave a comment if you've got something to say - whether you have an innovative idea for the page, or if you have something to share with the Singapore Kendo community. You can even email the Editor here! We want to hear from you! Congratulations on the new page!